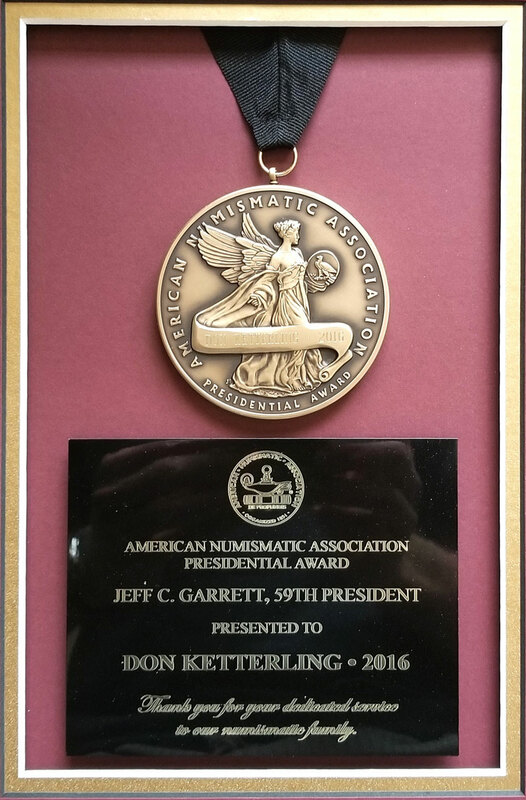 The establishment of DH Ketterling Consulting LLC in the spring of 2009 marked a new chapter in one of the most diverse and expansive careers in all of numismatics ‒ Don Ketterling's. Before he launched DH Ketterling Consulting LLC, Don served as President and CEO of Superior Galleries, a position he assumed after resigning from Certified Assets Management, a company he co-founded in 2001. To both positions he brought decades of experience both as a collector and numismatic professional. Don began his numismatic career working in his hometown coin shop as a teenager during the early 1960s. He worked his way through college (studying journalism and public relations) as a part-time coin dealer, eventually opening his own store (Estate Rare Coins) in Sherman Oaks, California, which he sold in 1980. For the next few years he continued to operate as a sole proprietor until accepting a position with Gold & Silver Emporium, a major California retail marketing company. He was appointed Vice President and Senior Numismatist only a few months after joining the company. In 1989, he formed DH Ketterling Numismatic Corporation, which operated for three years in San Francisco and for seven years in Washington State. He was then Director of Numismatics at Goldline International, Inc., where his duties included purchasing and marketing rare coins to collectors and investors. 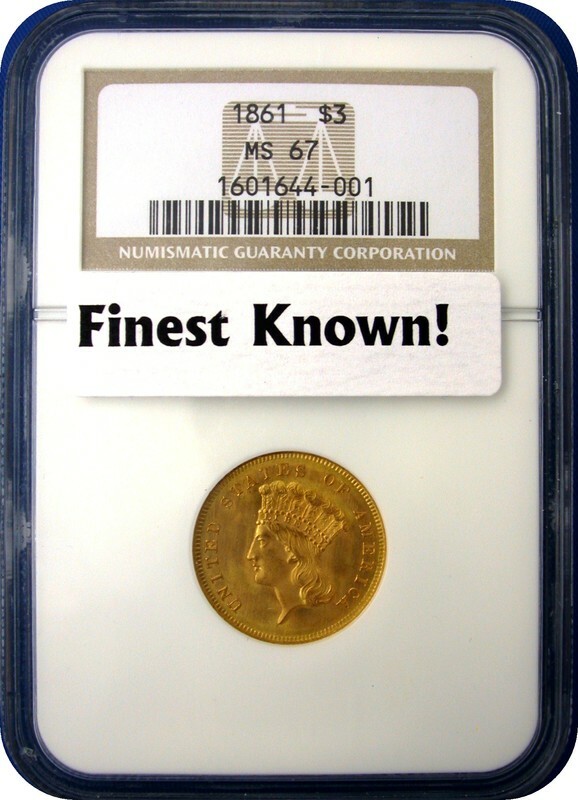 Don's knowledge of numismatics, which encompasses collecting, investing, buying, selling and educating, is not only broad but carries with it a rare, in-depth expertise in specialized areas within the field, including all U.S. coins and currency along with coins and currency of the world. 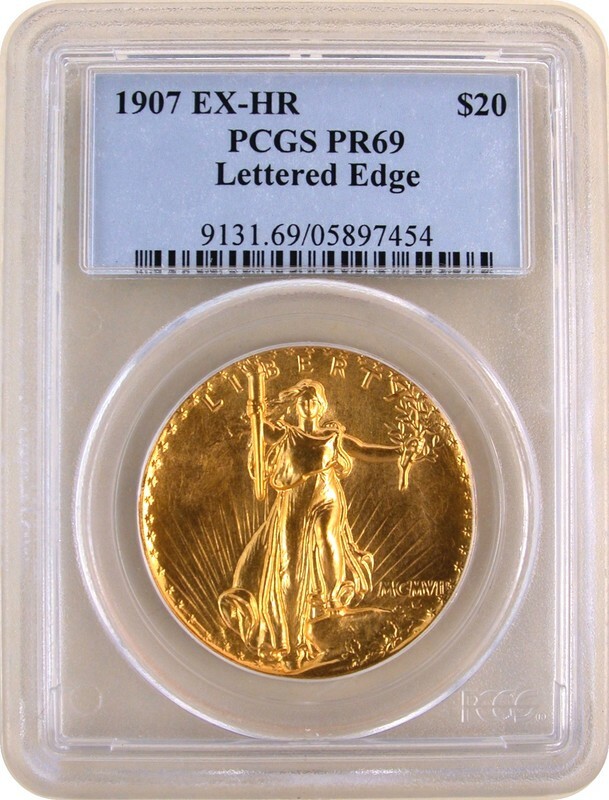 He has handled the single largest collection of large-size U.S. currency ever sold, most of the items listed in “100 Greatest U.S. Coins,” and many more fabulous rarities on multiple occasions. Since 2011, he has taught advanced grading to dealers and collectors at the ANA Summer Seminars in Colorado Springs. Over the course of his career, Don has worked with major marketers and retailers in the promotion and sale of rare coins (with over $975 million in wholesale and retail trading through 2016), and has personally handled several multi-million dollar collections and estates. Don keeps himself thoroughly immersed in the changes and trends in numismatics. As a member of most of the important boards in the coin industry and related fields, he is known not only for his integrity, but also his knowledge. Don Ketterling is much more than simply someone who buys and sells coins and paper money. He is a true, expert numismatic advisor.